Jackie McLean's slightly acidic tone on alto can be instantly identified. He perfectly symbolizes the intensity, passion, excitement and urgency of New York in the 1960s. Born in 1932 and part of the musical generation that matured in the shadow of Charlie Parker, McLean served his apprenticeship at the very top, recording with the likes of Miles Davis, Charles Mingus and Art Blakey. However, Jackie McLean is best known for a brilliant series of Blue Note albums recorded from 1959-67. 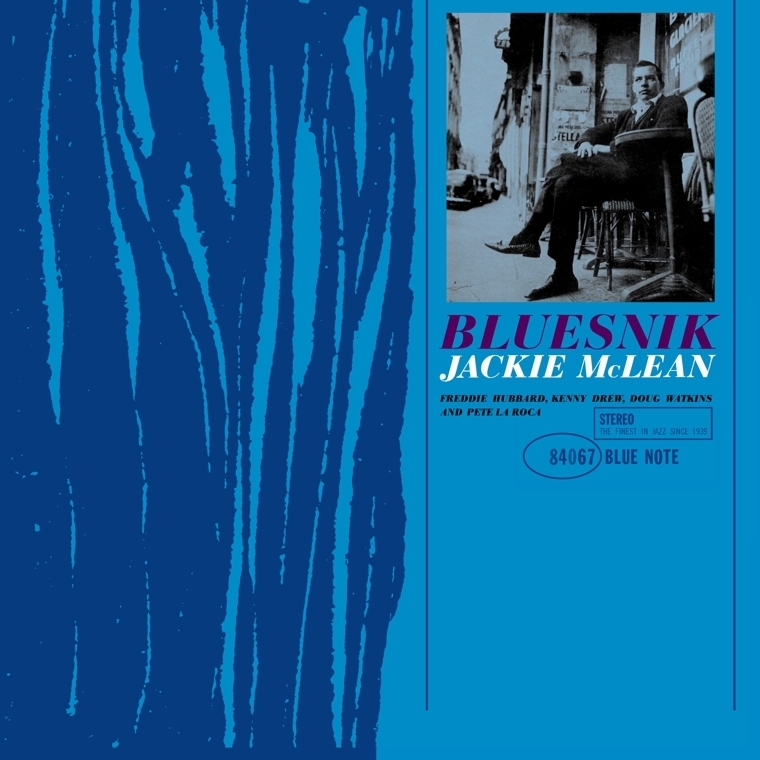 Bluesnik is, on the surface, one of McLean's most accessible recordings, since the six songs are all blues-based. However, McLean remains quite explorative here, clearly inspired by his excellent sidemen (trumpeter Freddie Hubbard, pianist Kenny Drew, bassist Doug Watkins, and drummer Pete La Roca). McLean stretches himself, showing every side of the blues. The results are exceptional to say the least. One listen to Bluesnik tells you that this is one of Jackie McLean's masterpiece recordings. Engineer Rudy Van Gelder was up to the challenge of this fine session, getting all of this passionate soul on tape with exceptional fidelity. Bluesnik is essential. Like all Music Matters Jazz releases, this audiophile vinyl reissue is mastered from the original analog tape and pressed on 180g virgin vinyl at RTI in Camarillo, CA. The highest quality gatefold cover features original session photography on the inside. LIMITED QUANTITIES AVAILABLE! !